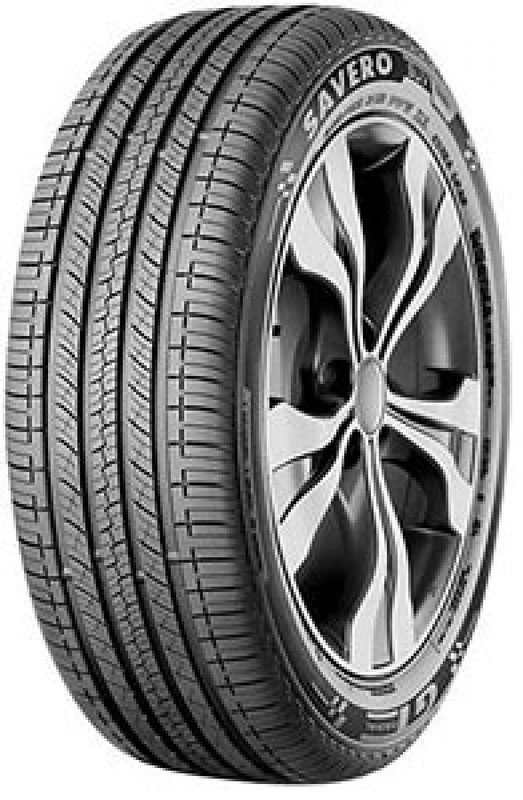 commented on "The new SAVERO SUV is GT Radial's Performance SUV tyre developed to meet the needs of drivers who seek good handling performance with ..."
Superior wet performance by rapid drainage to reduce aquaplaning. SOLID SHOULDER tread blocks combination with lateral sipes to achieve low road rolling noise and further improved wet grip performance. Geometrical Optimised tread blocks combination with lateral sipes to achieve low road rolling noise and further improved wet grip performance. 4 wide Longitudinal superior wet performance by rapid drainage & reduce aquaplaning.